If you’ve used the Internet, you’ve used Wikipedia. 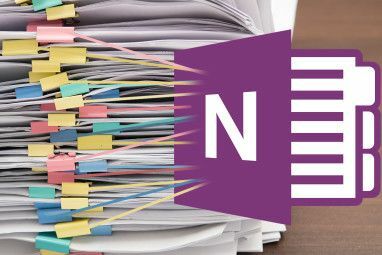 Its articles are highly ranked for pretty much every Google search term in the universe, and there’s a reason for that: useful, accurate information that’s always up to date. But Wikipedia’s not the only project brought to us by Wikimedia. A number of ongoing experiments are offered by the not-for-profit, all aimed at making it easier for human beings to share information. There’s a database of free media, a collection of public domain books and the ultimate quote book, to name a few. All of these projects represent the Internet at its best: people from all over the world getting together to build something useful for mankind. 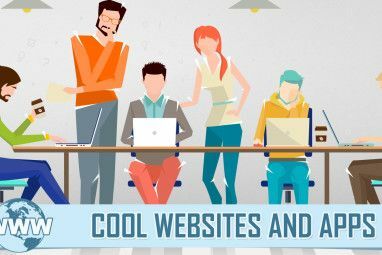 If you’re not familiar with these tools you’re missing out on a great deal of the web’s inherent awesomeness, so let’s take a look. I love this one. Mentioned in my post about Image Licenses You Need To Be Familiar With Before Using Someone’s Photos 3 Popular Image Licenses You Need To Be Familiar With Before Using Someone's Photos 3 Popular Image Licenses You Need To Be Familiar With Before Using Someone's Photos Read More , the Wikimedia Commons is a great place to find royalty-free images, charts, videos and audio recordings of just about anything. The Commons is more than a great resource for mankind. 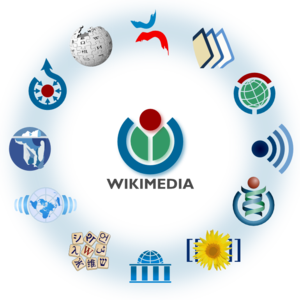 It’s also the media backend for the entire Wikimedia project, including Wikipedia. It’s the database of pictures that end up in all of Wikimedia’s other projects. You’re pretty sure Stephen Colbert said something clever about the subject of your blog post, but you’re not sure of the exact wording. Check WikiQuotes. This massive database of quotes cover everyone from Churchhill to Plato to Sun Tzu. 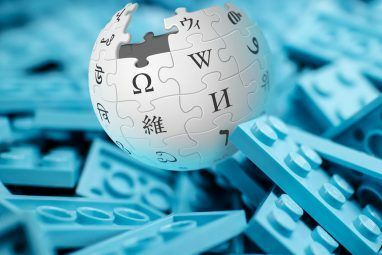 Whether you’re looking for a particular anecdote, or just want to read the words of a certain person, WikiQuotes is a great place to check out. Every species on earth, indexed. That’s the goal of the wiki species, which acts as a biological counterpart to Wikipedia. You’ll find information about the classification of millions of species, and in most cases a photo. With around 300,000 species indexed there’s certainly a lot of work here to do yet, so if you’re a biologist join in and provide some information! The slow march of time brings thousands of works into the public domain, and numerous books with open licenses are in production right now. WikiSource serves as a repository for this free information, and a really complete one at that. Similar in a way to Project Gutenburg, WikiSource is a great place to look for some classic literature or for public domain texts. Free textbooks. That’s the goal of Wikibooks, and it delivers. Featuring over 30,000 English textbooks on subjects ranging from literature to atomic physics, Wikibooks is a huge resource for educators and the self-educated alike. Browse it to brush up on a particular subject, or contribute what you know to help others. Alternatively, if you’d prefer a collection of Wikipedia articles on a certain subject, check out the Wikipedia community books project for PDF downloads of entire categories. Making use of the free textbooks created by the Wikibooks project, Wikiversity aims to create entire courses. This includes everything from homework assignments to lessons to textbooks to supplemental material. This could be a great way to teach yourself about a given subject, but is also a pretty fantastic resource for educators looking for ideas or even an entire curriculum. Courses range from elementary school to university, so just about anyone could benefit. Why not? Wikinews is a shocking experiment in how quickly a volunteer-only team can keep up a newspaper online. You’ll find up-to-the-minute summaries of the day’s big news stories, and even the occasional exclusive interview. Sure, the language is occasionally clunky, but Wikinews is a remarkably useful way to keep up with current events worldwide. Is there a service I missed? Highlight it below. Also feel free to share how these projects have benefited you recently. Wikimedia has some truly awesome resources. I love the Wikiversity! My fav. one is Wikiquotes.